Struggle is a partial-conversion megawad featuring new weapons, new monsters and 33 maps filled with them. 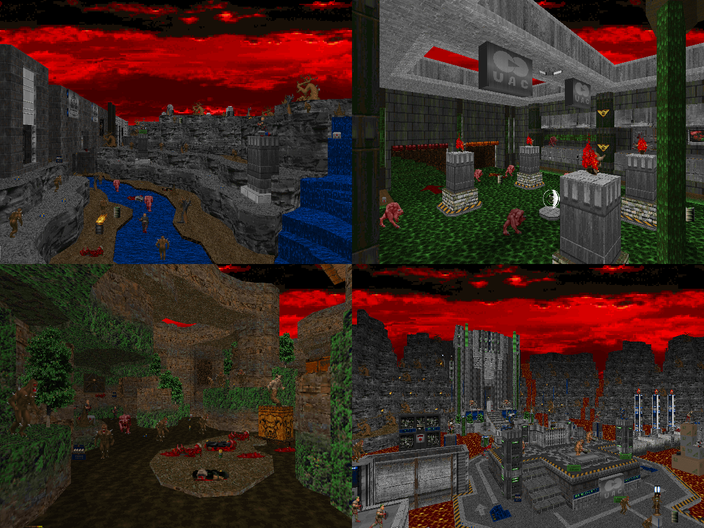 Since most of the maps are rather crowded we're going to split our playthrough into 3 parts. See you in Part 1 today!